MUNICH -- The glass-plated walls and ceiling of Munich Airport’s Terminal 2 let in light from outside, sufficiently lighting up the place even in grim weather. The Munich Hub of Lufthansa, an airline of the Lufthansa Group, flies passengers to 111 destinations in Germany and Europe, along with 26 destinations around the world. 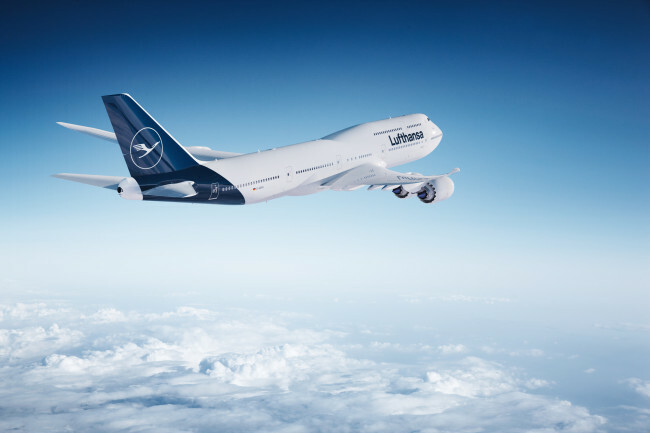 Connectivity, convenience and premium services are areas that the German carrier hopes to carry on as it prepares for a new era after launching a new brand image earlier this year. 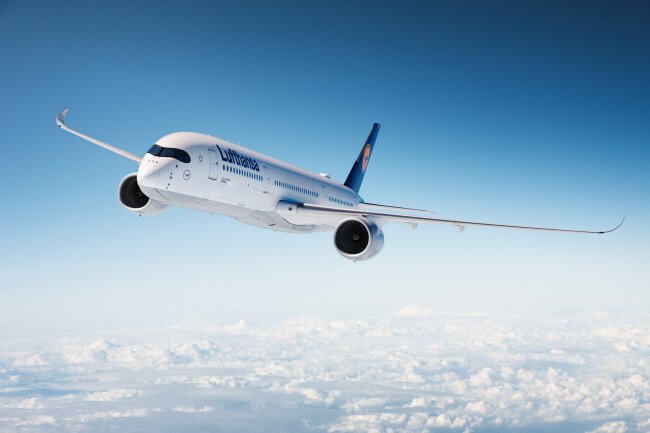 According to Lufthansa’s Vice President of Marketing Alexander Schlaubitz, key elements considered in the process of rebranding had been the new premium, being digitally fit and to be precise and clear. A notable absence in the new brand image is the yellow used in the former logo, as the Lufthansa crane is now only in dark blue. Schlaubitz explained that equal weighing of the two colors had made it difficult for customers to explain what the air carrier stood for. The traditional yellow now takes a backseat; it is deployed in parts of cabins, on flight attendant uniforms, signs and other less-noticeable areas. The lettering was redesigned to be fitter for use digitally. Another aspect that the airline stressed was its premium services. Introduced in 2014, the Premium Economy for long-haul flights has significantly larger space, a bigger screen and longer armrests. It also comes with extra room for your luggage and an amenity kit with a toothbrush, toothpaste, a blindfold, earplugs, slippers and other items needed for a long flight. The in-flight internet connection FlyNet is also offered for all Lufthansa routes. But perhaps the biggest advantage for the German carrier is routes that are well-connected to the rest of Europe. This is best embodied by Munich Airport’s Terminal 2, where gates with flights headed to Europe and to the rest of the world are literally just a flight of stairs away. In light of this, the airport offers a minimum connecting time of 35 minutes, which can be a lifesaver to those fed up with hours of air travel. One of the standout features of the airport is an in-house brewery and the bar Airbrau, which has some of the finest and cheapest beers Germany has to offer. Munich is the base airport of Lufthansa A350 aircraft, which are touted as environment-friendly. This year, Lufthansa introduced the A350 for routes to and from Korea. Lufthansa is the first European airline to receive a five-star rating from the London Skytrax Institute, while Munich Airport is the continent’s first five-star airport.